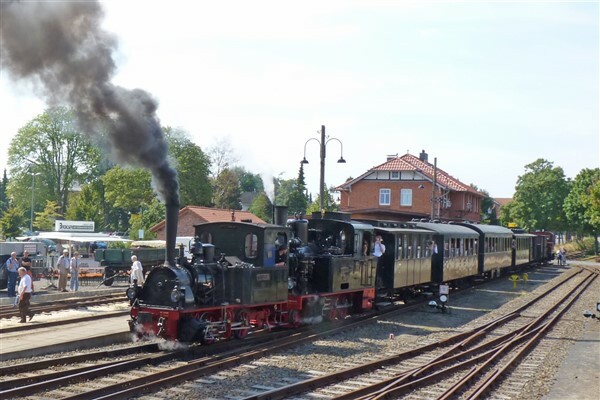 A brand new tour jam-packed with rail and heritage in a lovely part of Germany. Steam on Germany's first ever heritage railway, trundle across 'Devil's Moor' on the Moor Express, steam on board Jan Harpstedt and get to know the beautiful Hanseatic city of Bremen on a vintage tram ride, before our final excursion to the port of Bremerhaven to visit the submarine 'Wilhelm Bauer'. 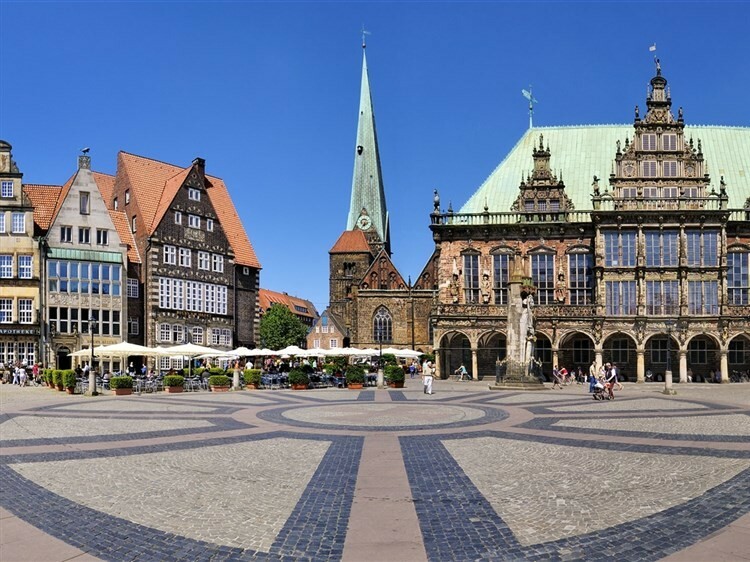 Today we begin our exploration of Bremen with a guided tour of Bremen by privately chartered heritage tram on a line specially designed to introduce to you the city centre's main sights. After some free time to get to know this beautiful Hanseatic city, with it's ornate town hall, impressive cathedral and splendidly preserved medieval Schnoor Quarter, we embark on a harbour cruise. Leaving from a quay close to the Old Town, we pass the Schlachte, Bremen's old port, venturing out to the city's impressive modern ports, before returning back to the city centre. 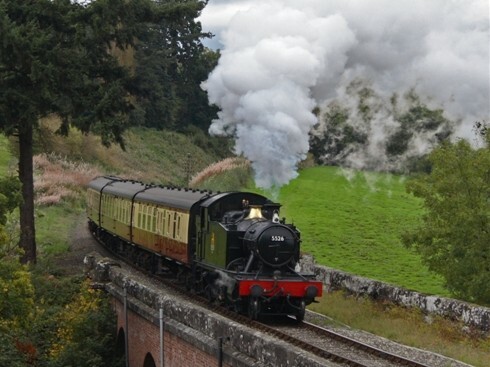 Today's excursion boards the historic Moor Express. 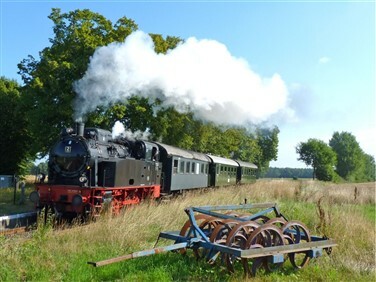 This heritage diesel railcar plies the route at weekends between Bremen and Stade across Teufelsmoor (Devil's Moor), a rural idyll of flat moorland. Our destination is Worpswede, an artist colony since the late 19th century. 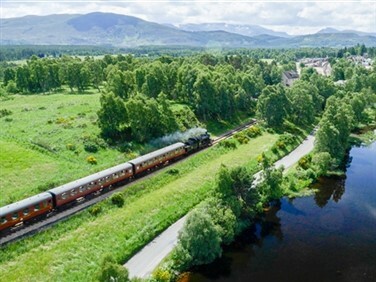 A coach then transfers us to Bruchausen-Vilsen for a return steam journey with the Deutscher Eisenbahn Verein, Germany's very first heritage railway dating from 1964. 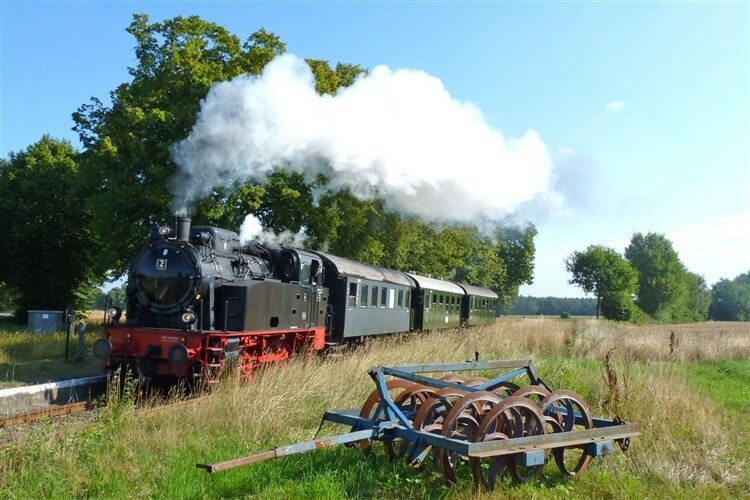 Our exploration of Northern Germany's heritage railways continues with another steam journey on the 22 kms 'Jan Harpstedt' line between Delmenhorst and Harpstedt. 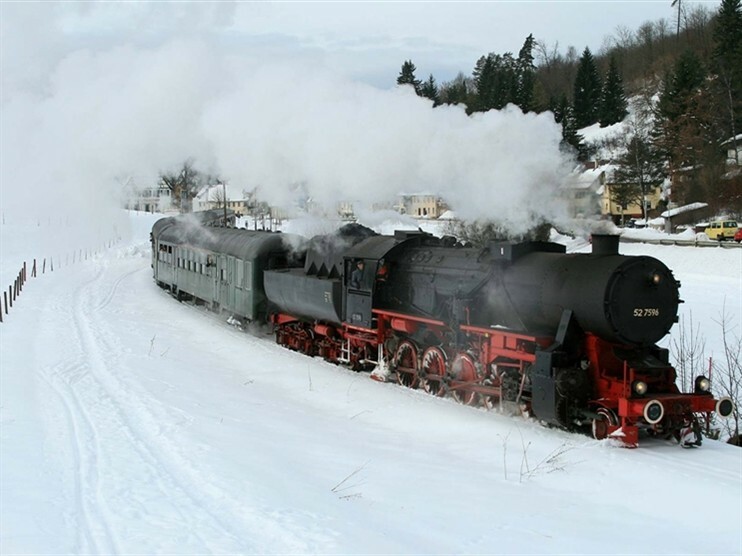 Founded in 1976, the Delmenhorst-Harpstedt Eisenbahnfreunde society preserved this pretty rural line, determined to bring back its heyday from the 1930s of relaxing Sunday steam excursions. 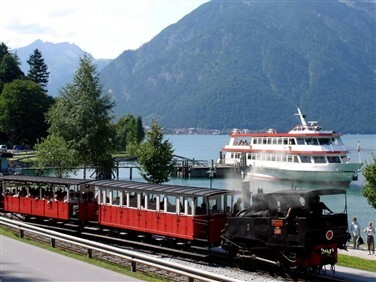 Today we take the train to Bremen's sister city, the port of Bremerhaven. 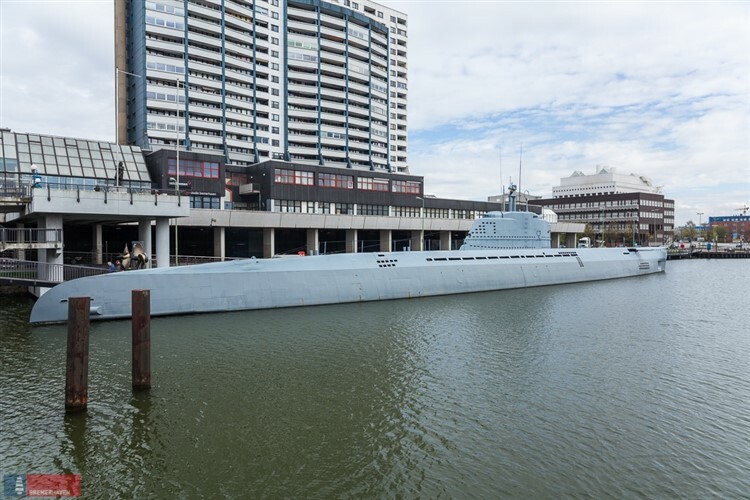 Close to the city centre within the impressive, regenerated harbour area, we visit the U-Boot Museum 'Wilhelm Bauer'. A Nazi submarine built towards the end of World War II, the vessel was scuttled in the Firth of Flensburg. Raised from the seabed in 1957, the submarine now houses a fascinating museum. After some free-time in Bremerhaven, with the German Maritime Museum close by, we return to Bremen for a final night. 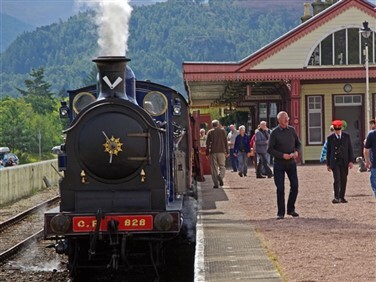 We travel by train from Bremen via Brussels to London St Pancras International. A convenient and comfortable 4 star hotel situated close to Bremen Main Station and the green oasis of the City Park, yet within easy walking distance of the Old Town. 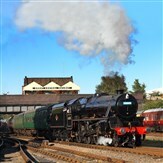 All rooms boast free wifi and the hotel has a restaurant, bar, indoor pool, sauna and fitness room.